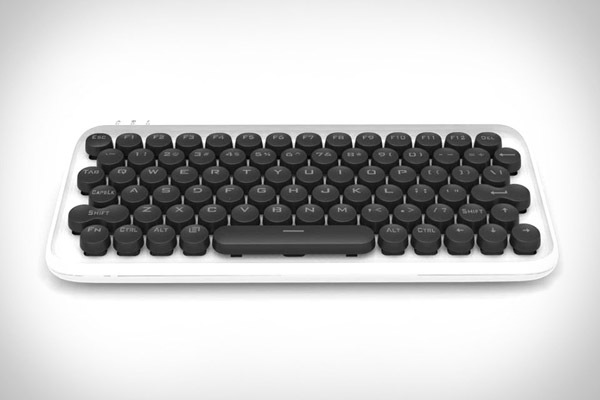 With round, mechanical keys reminiscent of classic typewriters, the Lofree keyboard is nonetheless hi-tech. Used in wired or wireless mode, it can pair with up to three devices simultaneously. Multiple colour combinations and three backlight options ensure it will fit in any office setting. The Lofree keyboard features the familiar layout of Apple’s Magic keyboard, while being also compatible with iOS, Windows and Android.